The world is your oyster. 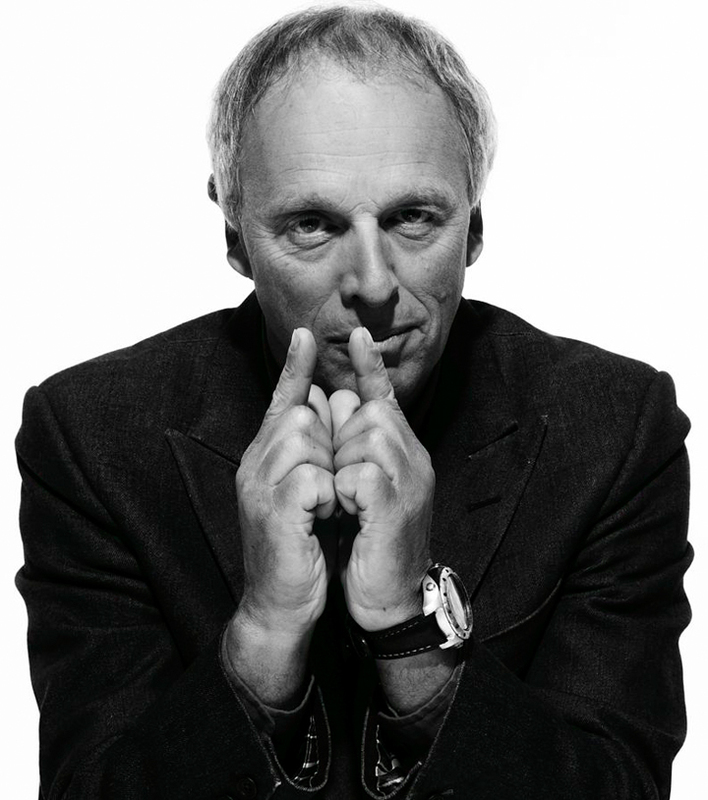 Here you’ll find stories, anecdotes, tips and guidance told by YO!’s founder, Simon Woodroffe. Simon speaks at conferences and events sharing his story and has written a book to help and inspire anyone wanting to get out of their comfort zone. How do I make an idea stand out? I’ve gotten lots of outside help, but nothing seems to work! Failure is just a stepping stone to success.